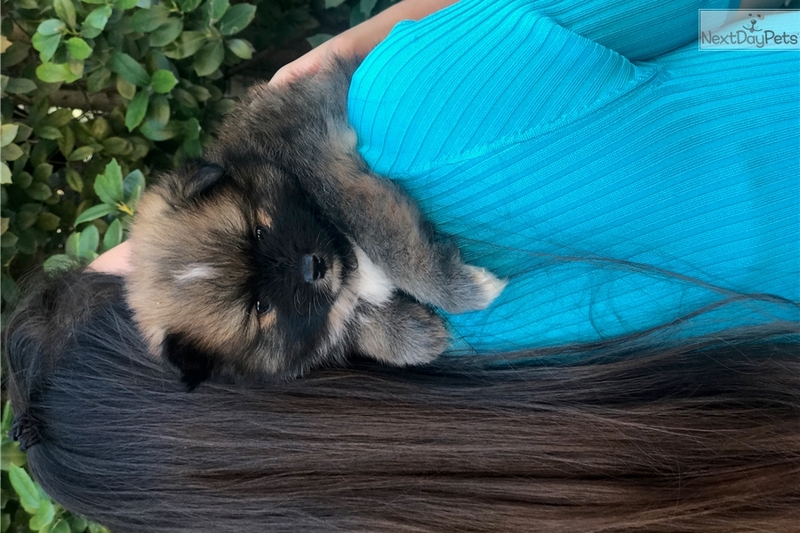 This Pomsky nicknamed * Mini Brazil * sold and went to a new family. Brazil is a stunning little Pomsky puppy with very sweet temperament. He is very affectionate and easy going. Brazil will make a great pet for any family. 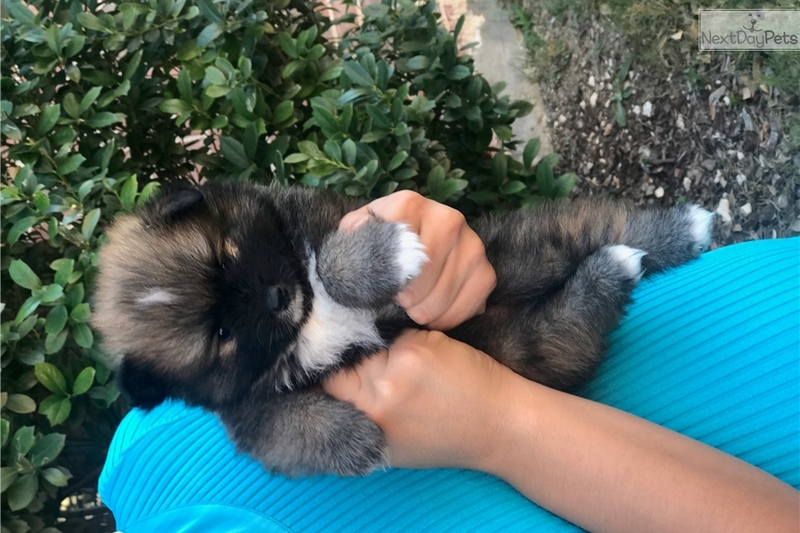 He will be very small, only 12-17 lbs full grown.